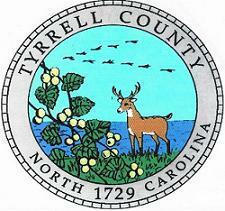 The Tyrrell County Seat of Columbia originated as a trading post on the Scuppernong River called Shallop’s Landing but was incorporated as Elizabethtown in 1793. The name was changed to Columbia in 1801, and it became the county seat in 1802. It is the only post office within its environs, in which Tyrrell is unique. The Town of Columbia features a self-guided walking tour of historic buildings. The Columbia Theater Cultural Resources Center is an environmental and cultural history museum focusing on fishing, farming, forestry and everyday life in Tyrrell County. Renovated and managed by the Partnership for the Sounds, the Center is the first stop for education groups visiting the area. 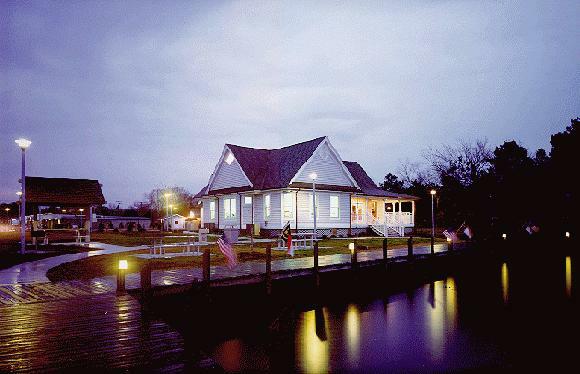 The Tyrrell County Visitor’s Center is the starting point of an extensive network of trails and docks that lead the visitor along the banks of the Scuppernong River, where they can glimpse the native flora and fauna. Columbia is also home to Pocosin Arts Folk School, eastern North Carolina’s premier hand-craft education center. Curriculum-based tours if requested, Pre-K through 12.